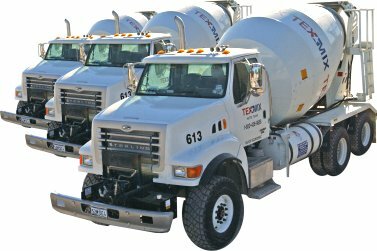 Tex-Mix Concrete provides quality and service on a wide range of projects, including TXDOT and City of Austin jobs. Here are some examples of past projects. Street Parking Garage Project descripion: Elevated job with strict shrinkage requirements. High early strengths. Wonder World Extension Project descripion: TXDOT job. HEB Distribution Center Expansion Project descripion: Super-flat floors. Leander Middle School Project descripion: 25,000 CY of concrete. Sam's Distribution Center Expansion Project descripion: 1200 CY placements each night. 183A Toll Road Expansion Project descripion: TXDOT job. Brushy Creek Water Tank Project descripion: 4 million gallon water storage tank.